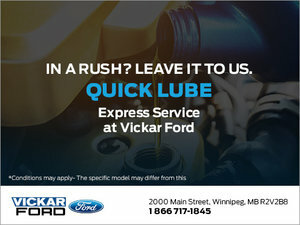 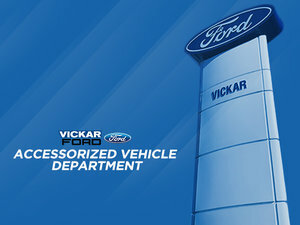 At Vickar Ford, we make it easier than ever to save money with our special offers. 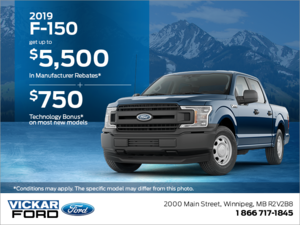 If you’re looking for a new or used Ford vehicle, our special offers are updated regularly and can help you save big on the purchase, lease or finance of your next Ford vehicle. 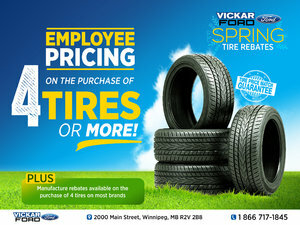 We also offer a wide range of special offers, manufacturer deals and monthly promotions at our service department. 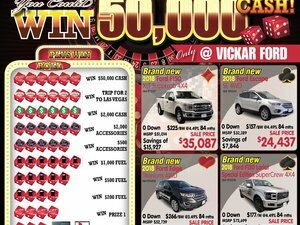 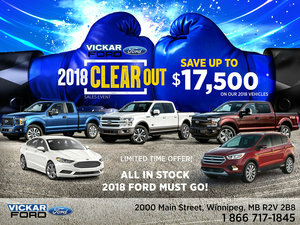 Whether you're looking for repairs, maintenance, genuine Ford parts, accessories, or tires, you’re richer than you think at Vickar Ford! 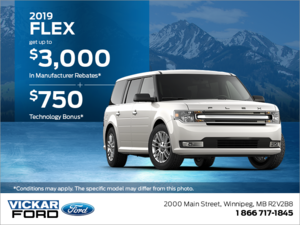 Be sure to check this page often, as we update our special offers monthly, and you don't want to miss your opportunity to get your dream vehicle at a price that may surprise you. 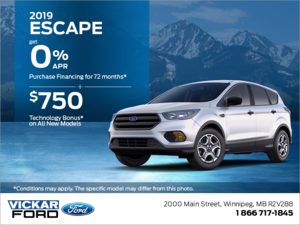 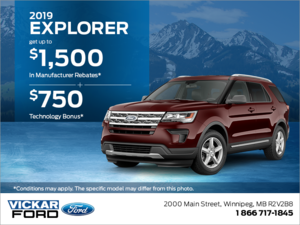 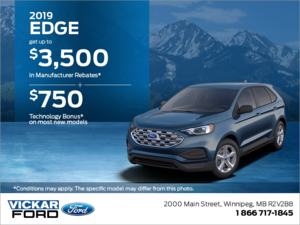 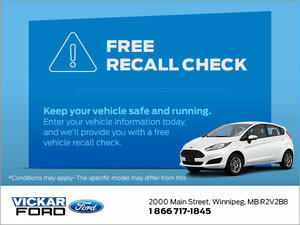 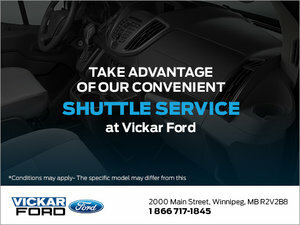 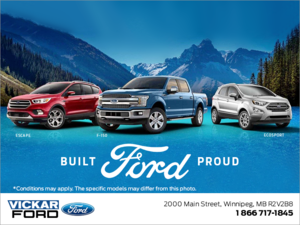 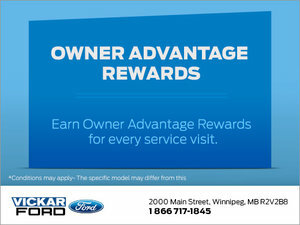 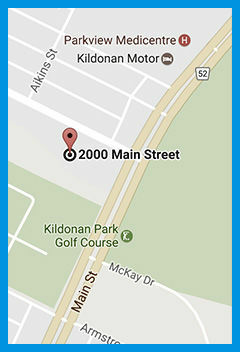 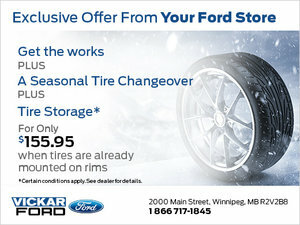 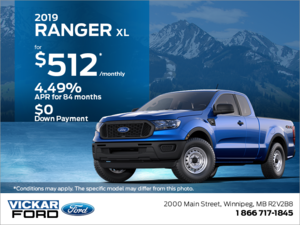 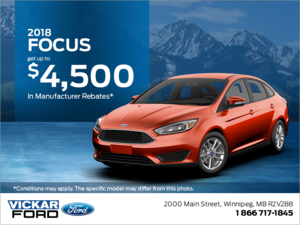 To get the latest information on Ford special offers in and around Winnipeg, you can also follow us on Facebook. 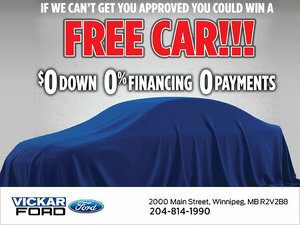 At Vickar Ford, our financing department also offers easy financing and leasing options on our new and used vehicles. 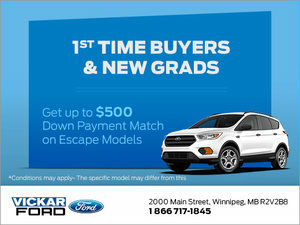 Our financial specialists will work with you to find a plan that's best for you. 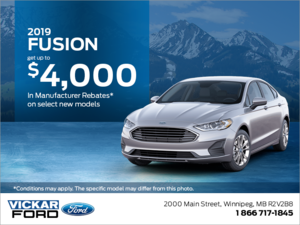 We'll do everything to give you the lowest rates and the best terms on a new Ford vehicle, as well as used vehicles from other trusted automakers. 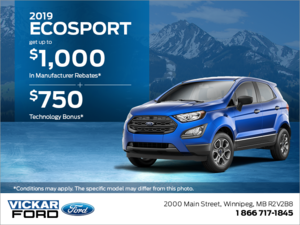 To learn more about our many special offers, visit us in person, call us at 204-339-2000, or submit our online contact form. 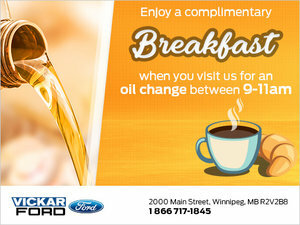 Get a Free Breakfast When You Visit Us for an Oil Change!